CMOco has worked in the utilities industry for years and has a broad range of knowledge in this space. Brand identity development, customer relationship management, real-time alerts, publicity and public relations, direct marketing, cause marketing, social media management,and more, CMOco has done it all. Check out just a few samples of our work. While traditional marketing strategies may not be relevant to utility companies, it’s still critical that a comprehensive customer relationship management, publicity, and community outreach plan is in place. CMOco works with internal personnel to lay out annual communication plans that detail how the utility company will engage its customers and develop positive sentiment. We also create plans for marketing new technologies such as fiber optics, broadband services, SCADA systems, automated meter systems, interactive voice response phone systems, and even self-healing grid systems. We know customer communications are vital, and we have the expertise to create a strategic plan to help advance the goals of any utility company. CMOco has worked to revolutionize the branding of a major utility company. Many utility companies have been utilizing the same branding for decades, and while a lot of brand equity can be built over time and be a positive attribute, it’s also critical to stay relevant and current, portraying a sophisticated brand identity, to keep customer perceptions favorable. Since utility companies are often at the forefront of advancing modern technology, it’s important to ensure that the utility provider’s image is also modern, professional, and a positive reflection of the business. CMOco can either help transform your utility brand identity, or evolve it to bring it up-to-date and more current. CMOco has developed consumer facing advertising campaigns to promote specific new service offerings for utility companies. In addition, CMOco has also launched comprehensive ad campaigns to research and solicit customer feedback for input on potential advances in service offerings to customers. From traditional advertising to direct marketing, we have utilized a multitude of tactics to engage and motivate utility customers into action! CMOco manages all social media development, content distribution, and on-going social customer relationship management. CMOco produces thoughtful and educational content to help utility customers realize efficiencies in their utility usage, understand utility companies operational procedures, and help customers navigate any changes or updates in service offerings. Most importantly, CMOco leverages the power of social media to provide real-time alerts and updates for power outages or other service interruptions, instantly keeping customers aware and updated with anything that may impact their service. By maximizing these communication platforms, CMOco has increased customer perceptions and favorability. 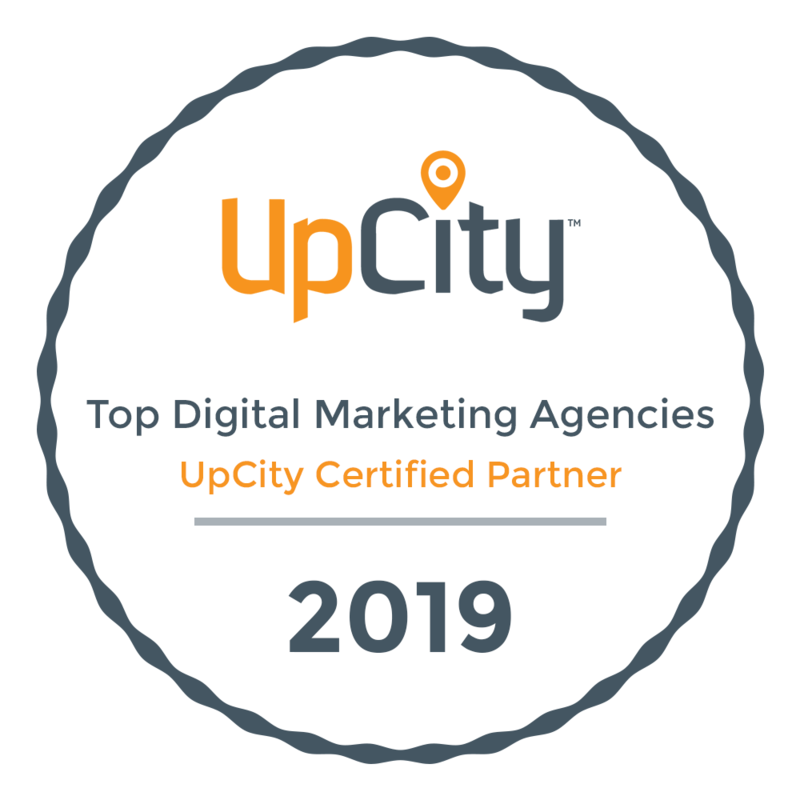 It’s not necessarily always warranted, but occasionally digital marketing can be quite effective in helping reach consumers and spread the word about advances in technology or changes in service. CMOco has used display advertising as well as paid search campaigns to effectively launch new services and communicate with customers about up-coming changes in billing. CMOco has designed and developed comprehensive informational websites to serve utility providers. CMOco designed and developed site navigation, information hierarchy, integrated external technologies such as live outage maps, online bill pay, start and stop service features and more. We also created and produced several informational animated videos to help explain frequently asked questions, which customers can easily access and view on the website. Through a sophisticated, yet fairly simple website, CMOco created a customer engagement tool that serves as a primary communication portal for customers. You don’t have to spend tens of thousands of dollars to have a polished and professional site that meets your needs and accomplishes your goals. CMOco leverages direct email, direct mail, blogging, bill stuffer literature, refrigerator magnets, and more to reach utility customers and communicate important information. We first determine the best approach for communicating a specific message and then decide what’s the best method for getting that message DIRECTLY in front of the utility customer in a way that stands out and gets noticed. We are constantly brainstorming new and fresh ways to be unique and capture customer’s attention. CMOco has written, produced, and directed several animated and live action informational videos for utility providers. Subjects such as “What caused an outage”, “The Power Restoration Process” and even “Why do My Lights Flicker” are all topics of videos that CMOco has produced to help more clearly communicate how and why certain things happen. We know that customers can be extremely frustrated when there is a power outage. These helpful and informative videos help put customer’s minds at ease, and help mitigate phone calls to the customer service center. CMOco also leverage video for use in social media, by creating quick :10 video animations, or gif’s to communicate a message more effectively. Probably one of the most important communication outlets for utility providers is the local news media in the communities they serve. It’s critical to communicate in real-time power outage information, any service interruptions, or impacts of a severe storm. In addition, it’s also critical that utility providers communicate transparently and in advance regarding increases in fees, advances or changes in technology, or even the expansion of services such a bill-pay kiosks. Given utility providers impact hundred’s of thousands of people, it’s important that you have well-crafted and professional message to the media, and leverage the media to help keep customers informed. CMOco has vast experience in this area, even in an advisory capacity regarding sensitive topics.